Sunflag is committed to practice good corporate governance through application of best management practices and compliance to statutory and legal requirements, including Corporate Social Responsibilities. 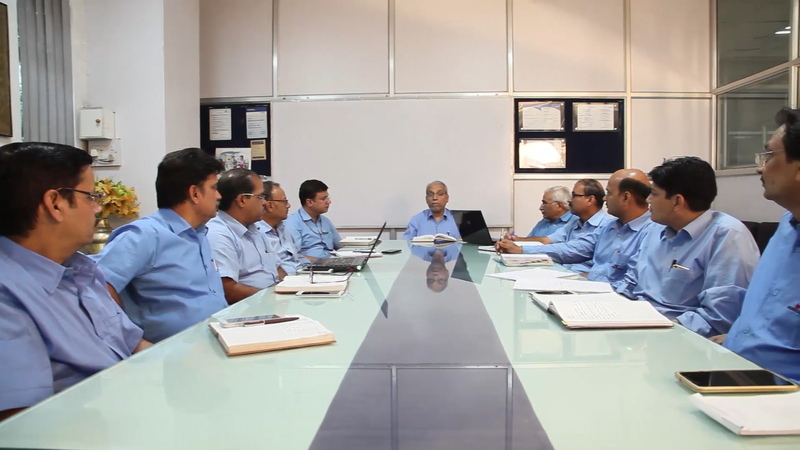 The board of directors and management of the company ensure fair business decisions, prudent financial management and high standard of ethics throughout the organization including Safety, Health and Environment Management. Through improvements in productivity, quality and energy conservation the company maintains its competitive position in the industry and create value to all stake holders and customers. Constitution of our board of directors. 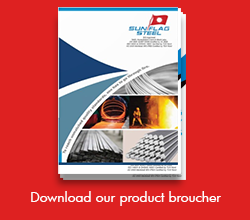 Sunflag Iron & Steel Co. Ltd partners Japan based specialty steel producer Daido Steel Co. Ltd.